A very fast desktop 3D scanner for professionnals. Captures small and large objects in high detail! Sold with the software SolidEdge, a powerful tool to edit your 3D scans. 2 790,00 € 2 790,00 € tax excl. 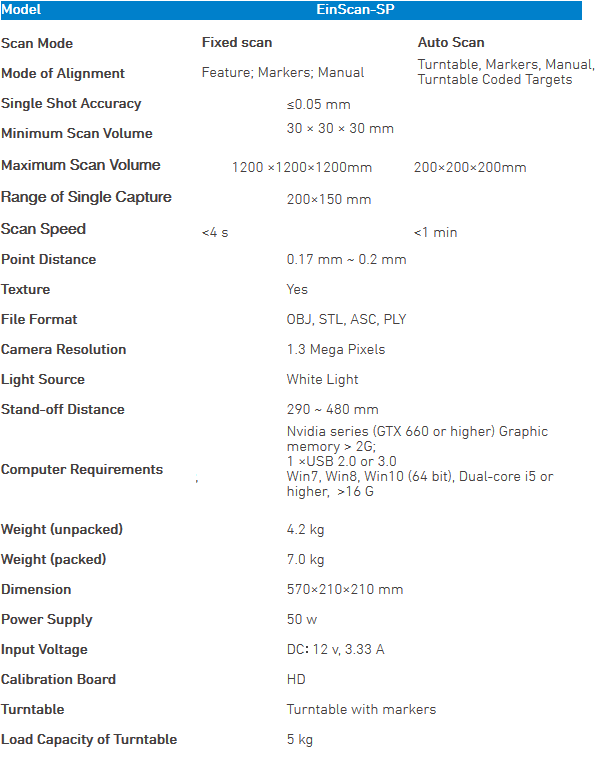 Sold with the software SolidEdge, a powerful tool to edit your 3D scans.